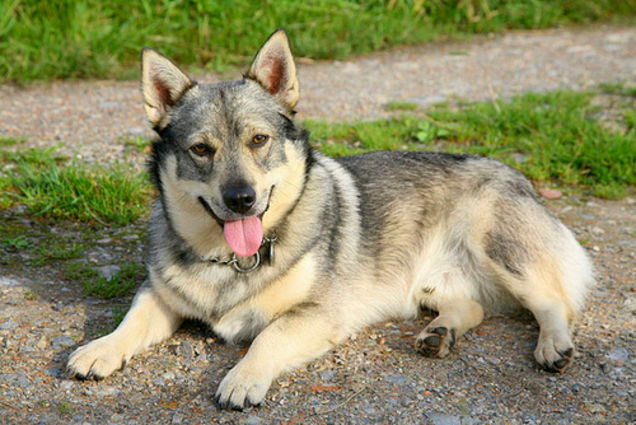 White Wolf : Meet the Swedish Vallhund, an amazing looking dog with a 1000 years of history. 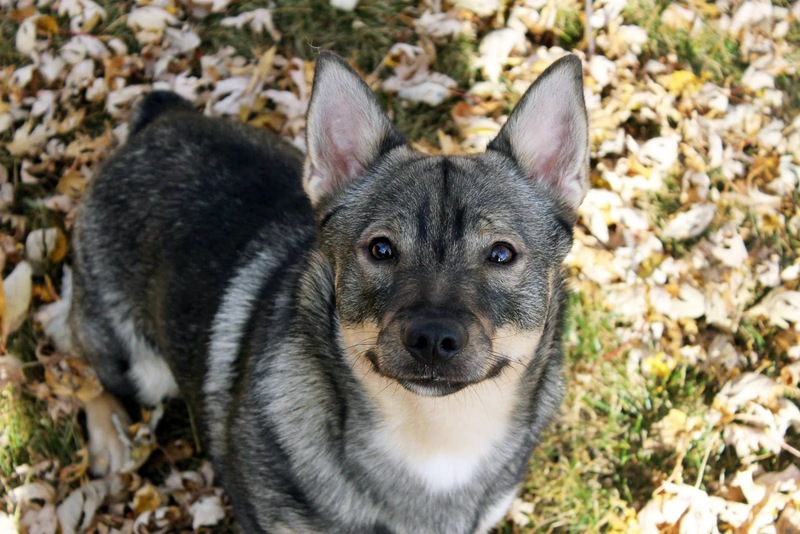 Meet the Swedish Vallhund, an amazing looking dog with a 1000 years of history. The Swedish Vallhund is a relatively rare breed of dog, saved from extinction during the 1940s. 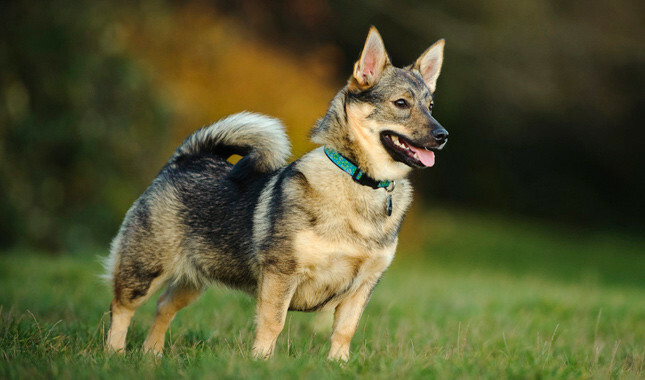 It is believed that the Swedish Vallhund originated during the age of Vikings, more than 1,000 years ago. They love human attention and are very devoted to their owners. They are a clownish dog, and can be a show-off at times. 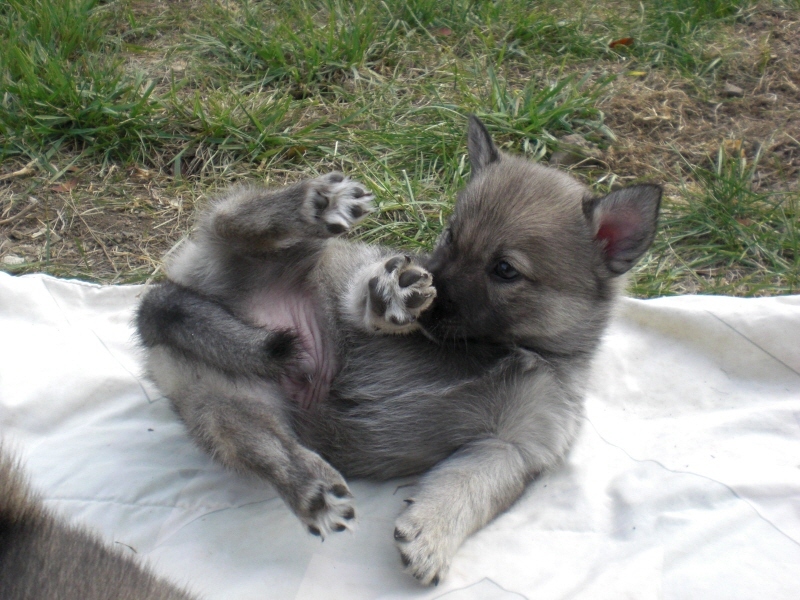 The Swedish Vallhund is responsive and even-tempered with most people, but they can be wary of strangers and should be properly socialized and trained as a puppy as to avoid over-protective behavior as an adult. They are also known for heel nipping, due to their inbuilt herding traits. They will feel uneasy if their human family is spread out. This can either be encouraged for working farm dogs or discouraged in companion pets. 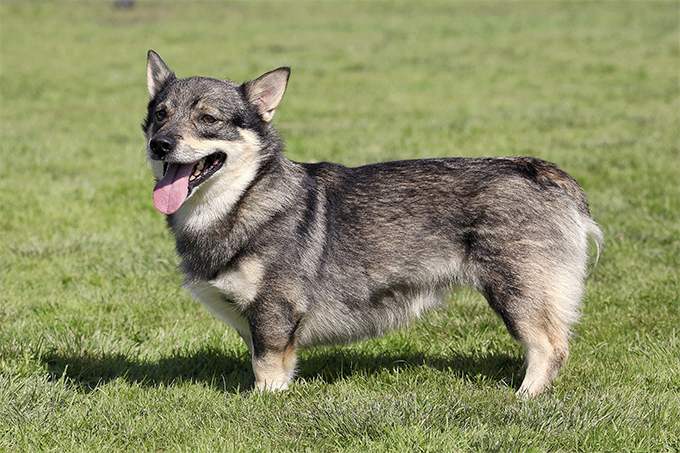 The Swedish Vallhund is an ancient, national dog-breed of Sweden and may date back to the 8th or 9th century. Originating in the county of Västergötland, which lies just south of Vänern. Here the small dog proved to be excellent for watching, guarding and herding. The breed dates to the Viking settlement of England and is thought to have played a part in the modern Welsh Corgi and the Lancashire Heeler. The Swedish Vallhund is related to larger spitz dogs and moose hunting dogs of Scandinavia. Large dogs of this spitz-type, have been found buried with their masters in stone-age settlements in Scandinavia. 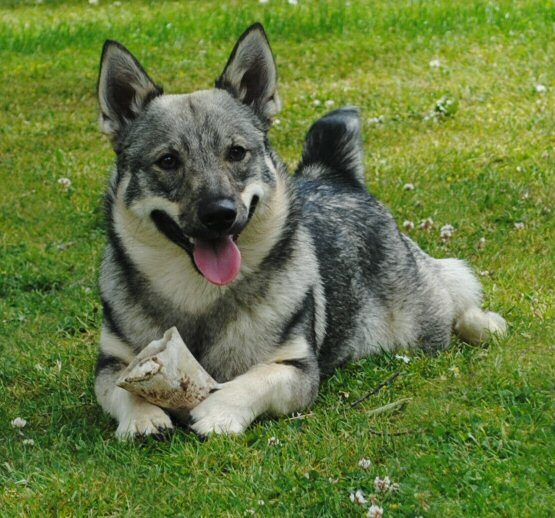 An example of this being skeletons remarkably similar to the modern Norwegian Elkhound's build, another spitz-dog related to the Swedish Vallhund. 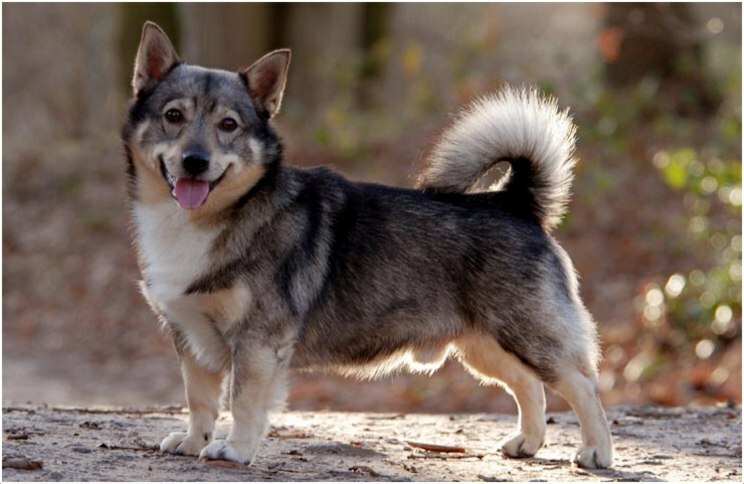 Responses to "Meet the Swedish Vallhund, an amazing looking dog with a 1000 years of history." 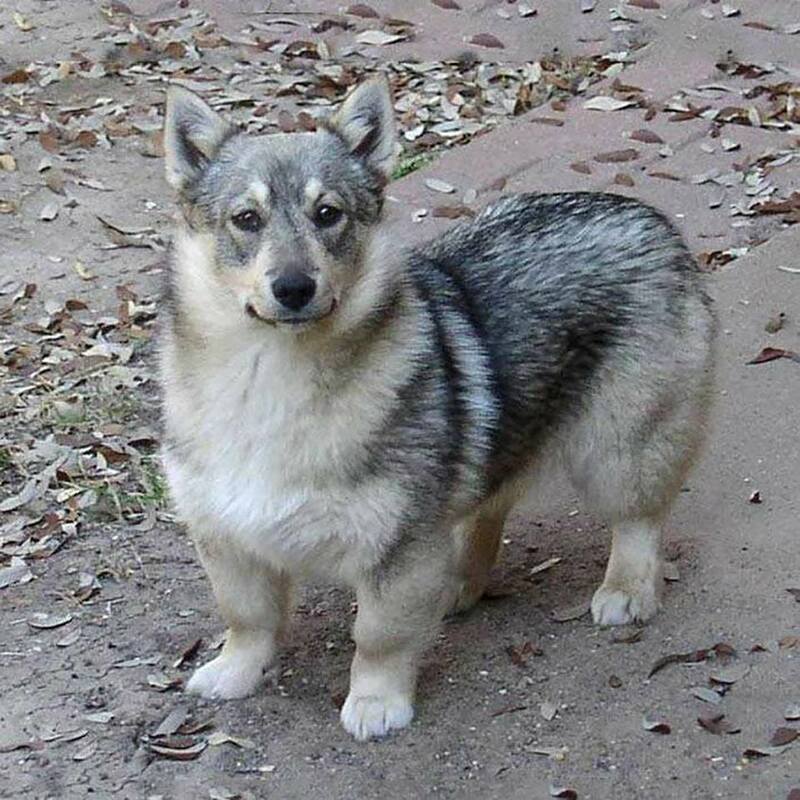 I have to agree that was my first thought also was a corgi and keeshound hybred. 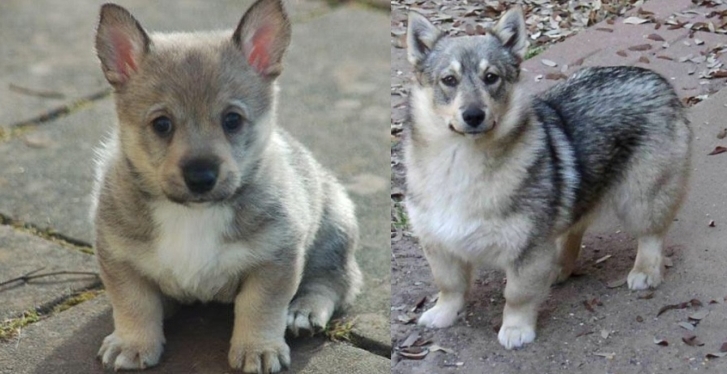 My dog is a Norwegian Elkhound and these definitely look like mini versions of him!